The uvex 5505 is a close-fitting plastic frame. 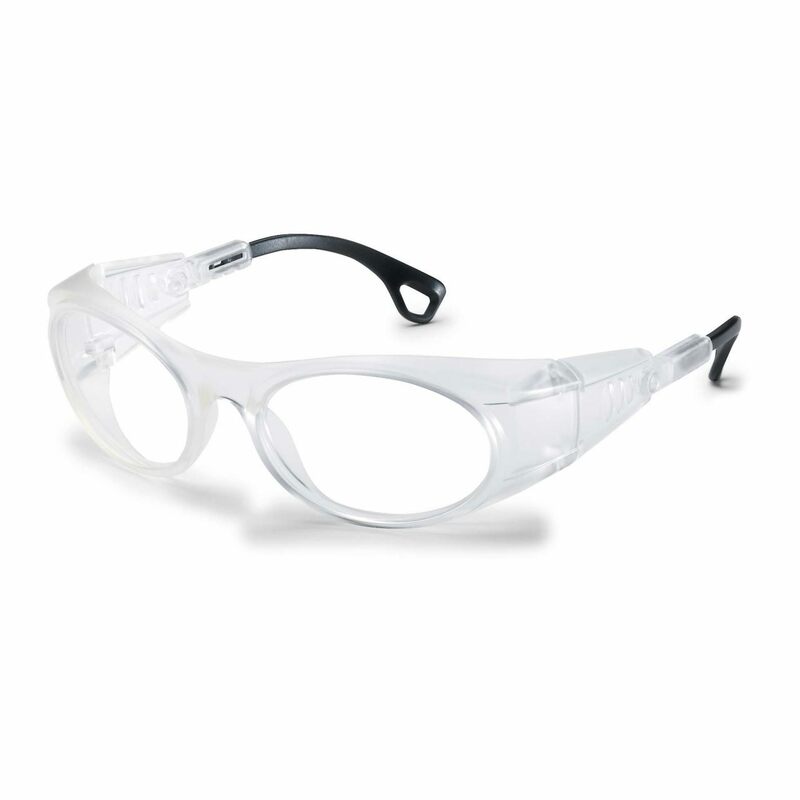 Protective functions are integrated into the frame design. The length and angle of the arms can be adjusted.